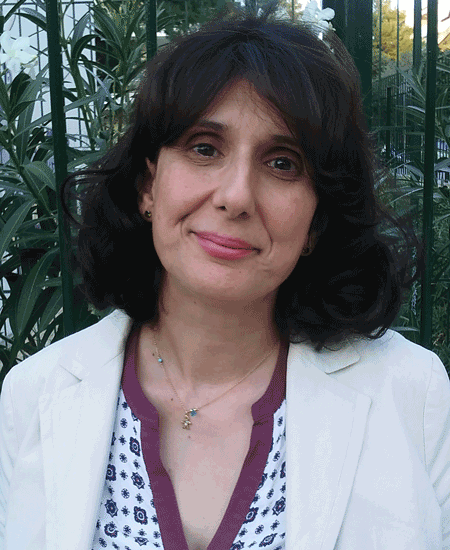 Since November 2011, Mrs Argyropoulou is Head of Health Service at the Municipal Social Welfare and Preschool Education Agency at the Municipality of Papagos-Cholargos. She is in charge of the vaccination programme against influenza and pneumococcal; TB vaccination programme for primary school children; mental and physical empowerment programme LLM- Care for people with normal memory as well as for people who are in the early stages of dementia; setting and supervising protection measures and hygiene in the workplace. She studied at the National & Kapodistrian University of Athens, School of Medicine, Department of Epidemiology (2000-2004). Bachelor’s thesis: Prevalence of dementia in a geographically defined area of Greece (2004). She completed a Postgraduate programme in biomedical research and preventive medicine and a Postgraduate diploma in preventive and social medicine (preventive psychiatry). Professor in charge: D. Trichopoulos. International Journal of Geriatric Psychiatry. 2005 April; 20(4):350-7. Papadopoulos FC, Petridou E, Argyropoulou S,et al. Department of Hygiene and Epidemiology, Athens University Medical School, Athens, Greece.